At Dwyer's collision & restoration inc., we make every effort to use our expertise in writing a thorough, comprehensive report of the damage. 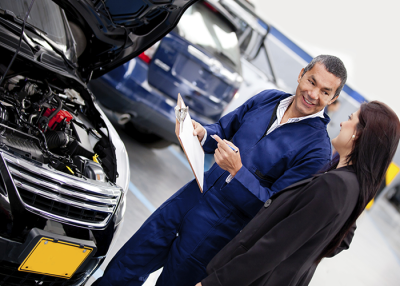 This "Damage Report", or estimate as it is more commonly called, is a visual inspection list containing the needs of your vehicle to return it to pre-accident condition. Accurate damage identification is of the utmost importance when your vehicle is actually in the shop. Speedy repairs can be made by having all parts on hand.....before the repair begins. Consequently, you may find items included on our "Damage Report" that may have been forgotton or excluded from other estimates. Please ask for further explanation from our staff. Most of today's modern automobiles are of unibody construction. Unibody repairs need special equipment, operated by journeyman technicians. 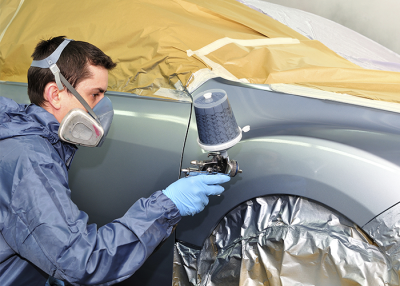 At Dwyer's collision & restoration inc., our technicians use only the finest material and equipment. Each vehicle is repaired to factory specifications on our State-of-the-Art collision repair system. 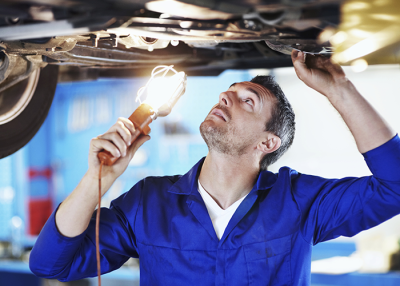 The proper repair of unseen damage is critical to the safety and performance of any vehicle. We take special pride in our ability to match factory finishes as the final step in our restoration. Only factory matched finishes from the SHERWIN WILLIAMS PAINT SYSTEM ​are used. Special attention is paid to blending, paint texture, gloss and hue. At Dwyer's collision & restoration inc., customer satisfaction is based on over 40 years of experience. 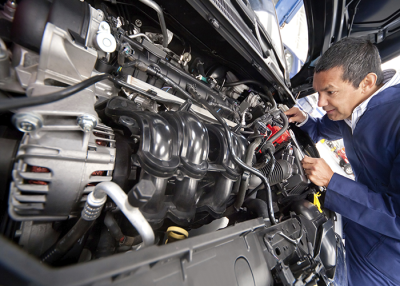 As our customer, you will receive the finest quality repairs available by experienced technicians with I CAR certifications. We are ready and willing to answer all your questions concerning the repair or estimating process. Our professional staff will assist you with your INSURANCE COMPANY and CLAIMS HANDLING procedure. We also offer in helping the customer pick up and drop off car rentals from ENTERPRISE.